Charlie Milo is an award winning musician based out of Colorado Springs. Charlie Milo was voted 2nd best jazz band in the 2011 Indy Music Awards, best bassist in the 2012, 2nd best bassist in 2013, and best funk/soul/r&b band 2012, 2013 and 2014. 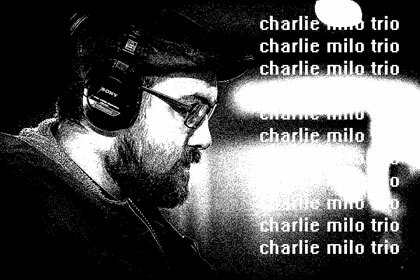 Charlie Milo's repertoire combines catchy songs with tight composition and improvisation. His groups create a live experience that mixes rock, funk, jazz, blues, and roots music. The blend is engaging, and pulls audiences into an ever changing musical adventure.